The German manufacturer will field two line-ups of works drivers in both the Blancpain GT Series Endurance Cup and the Intercontinental GT Challenge rather than the single-car entries of 2018. These programmes with the second-generation 991-shape 911 GT3-R will be mounted in conjunction with customer teams instead of the full-factory Manthey Racing squad, which masterminded both campaigns this year. Porsche director of factory GT motorsport Pascal Zurlinden explained that the change in strategy reflected the arrival of the new car, of which 45 have been sold already. “GT3 is about customer racing, so we want to work closely with partner teams,” he told Motorsport.com. Zurlinden revealed that Porsche would be linking up with two separate teams for the five-round Blancpain Endurance series, which includes the Spa 24 Hours. He said that he could not reveal their identities because the deals were “not signed yet”. “For the IGTC the plan is to use local teams on each of the five continents, though we might use an Asian team in Australia for the Bathurst 12 Hours for example,” he said. There will be common Porsche driver line-ups across Blancpain Endurance and the IGTC, which is increasing to five rounds in 2019 with the addition of the Kyalami 9 Hours in South Africa. Le Mans 24 Hours winner Romain Dumas, Sven Muller and Mathieu Jaminet will be teamed together, while the second entry will be driven by Dirk Werner, Matt Campbell and Dennis Olsen. 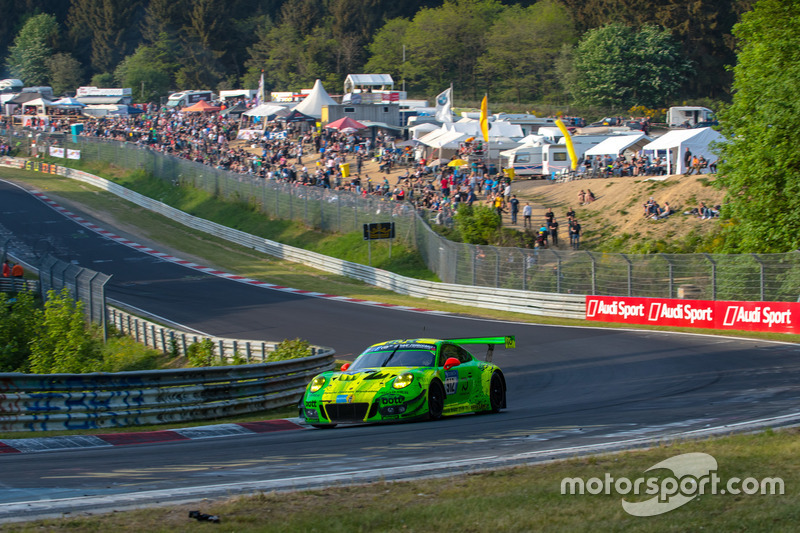 Porsche will also defend its Nurburgring 24 Hours crown with the Manthey team and a pair of the latest 911 GT3-Rs next June. 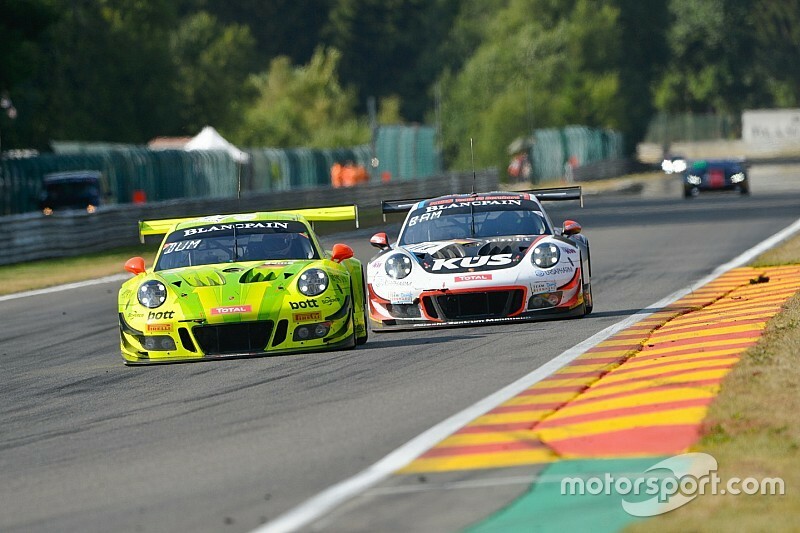 The winning line-up of Nick Tandy, Patrick Pilet, Frederic Makowiecki and Richard Lietz will remain together for the 2019 race, while Michael Christensen will drive the second car alongside Laurens Vanthoor, Earl Bamber and Kevin Estre. Porsche will also loan factory drivers to customer teams for the event on June 22/23.